UML is a visual language. However surprisingly, there has been very little attention in either research or practice to the visual notations used in UML. Both academic analyses and official revisions to the standard have focused almost exclusively on semantic issues, with little debate about the visual syntax. We believe this is a major oversight and that as a result, UML’s visual development is lagging behind its semantic development. The lack of attention to visual aspects is surprising given that the form of visual representations is known to have an equal if not greater effect on understanding and problem solving performance than their content. The UML visual notations were developed in a bottom-up manner, by reusing and synthesising existing notations, with choice of graphical conventions based on expert consensus. We argue that this is an inappropriate basis for making visual representation decisions and they should be based on theory and empirical evidence about cognitive effectiveness. 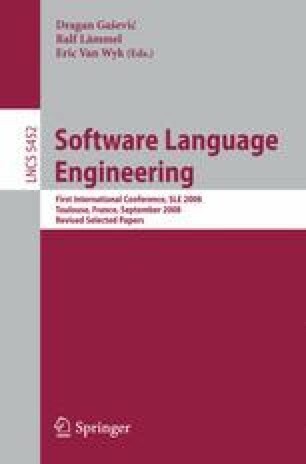 This paper evaluates the visual syntax of UML using a set of evidence-based principles for designing cognitively effective visual notations. The analysis reveals some serious design flaws in the UML visual notations together with practical recommendations for fixing them.